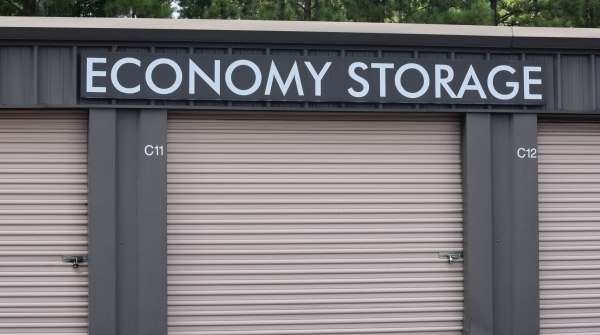 Economy Storage - Raleigh - 931 Trinity Rd. 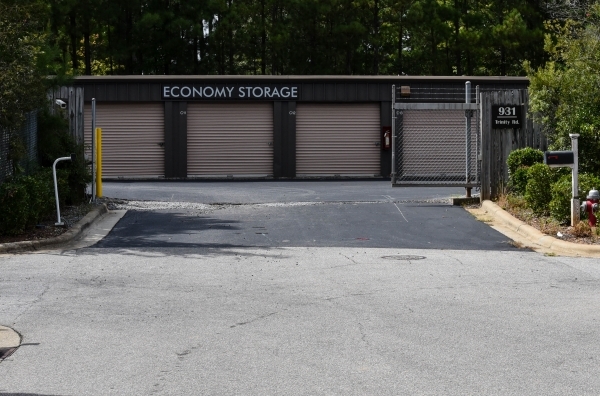 Economy Storage serves both Commercial and Residential tenants and is located directly off I-40 E, exit 290 (NC 54). We are located right on the Raleigh/Cary line. 931 Trinity Rd., is across Chatham Rd. from WakeMed Soccer Park.. Across the railroad tracks on turn left at Triangle Tile and Stone. Economy Storage easily serves Raleigh, Cary, Durham, Morrisville, Apex, Holly Springs and NC State. SUPER FAST MOVE IN- 5 MINS! Electronic move ins. Please make your reservation online and we will give you a call to complete your lease. Easy in/out. online reservation. no extra fees. pleasant customer service. easy to rent. easy in/out. great price. pleasant, organized customer service. all done online and no extra fees. Good place, a little tight for larger vehicles(u-haul step-van) when other vehicles need to pass you in the row. Was easy to set up. The price is only guaranteed for 6 mos but is a good deal. Nice facility. And it was a good price. we needed a place to put our things. The only thing we had to do was sweep out the unit. No frills so great not paying for added items we are not receiving. easy transition. helpful and polite people to work with. Easily accessible & easy to sign up! I booked this facility because 'sparefoot' literally layed it out for me. They hooked me up with a reservation and I quickly visited it before signing the lease agreement. The manager was so helpful and talked me though everything. Price is great, staff are great and space is comfortable. Great unit conveniently located at an awesome price. Quick and easy move in. Very easy to reserve my unit and got it at a very good price. Angela was a pleasure to work with. The move in experience was easy and well coordinated. I expect the rest of the experience to be the same. There's no one onsite. If you never go to the office then that's ok, but if you have an issue, you have to call into another office. I guess it's one way to keep costs to a minimum. This unit met my expectations! 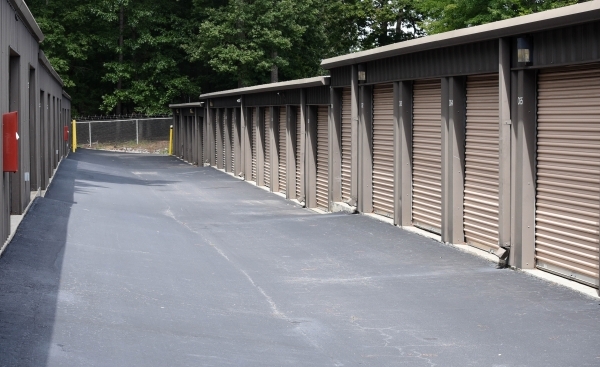 In a safe location with protected access, the unit gives me peace of mind about storing my belongings. We strive to provide excellent customer service and are not happy when our customers are not happy! While we certainly missed your move in date due to something beyond our control, we also provided you with additional credit on your rent, assuming that you would be happy with the exchange. Please do not hesitate to contact us if you have any additional issues and we will always do our best to help you. Thank you. So far so good! The unit was clean and spacious. The staff was nice and pleasant to work with. The startup process was easy and convenient. We received access to the unit within an hour of reserving it. Only issue was trying to get the moving truck in there was really difficult. Had to sweep out a little debris, but everything else was as expected. This facility is very reasonable for cost, convenient to both Raleigh and Cary, and the units are clean. The doors are old and you need to manipulate them a bit to get them to close securely. Secure, convenient location. Good price. Very friendly people working there and everything went smoothly thanks to them. Would recommend to anyone. Nice landlord and they can get you access to a unit in less than one day. Everything seems good. The only problem I ran into was that I found some tacks, nails, and screws laying in the bottom of the doorway and I have an inflatable boat. That's why I gave 4 stars for cleanliness instead of 5. I don't know if someone dropped them or if they fell from the walls. Other than that, everything was fine. Rented a 10 x 20 unit to store an old car for the winter. Unit was clean when we took it over. The dimensions were probably closer to 15 x 17 than 10 x 20 (car *barely* fit front-to-back, but TONS of room to the sides), but it worked for our purposes. Happy so far! I really like that I have 24 hour access. Good experience with good price. Was not contracted when promised and has to wait few days but got all the information by move in day. Thank you so much for the kind review. We are thrilled when our customers are happy! I looked at several places to store my car and household goods during summer break. 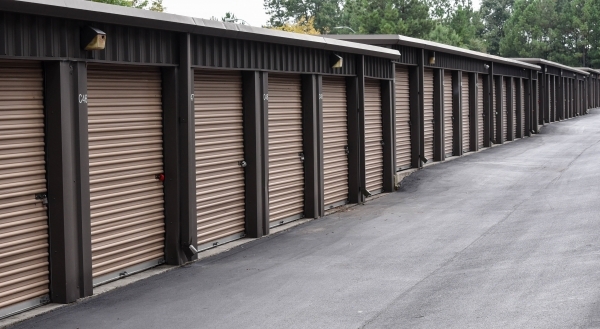 Economy Storage offered the best rates and had just the right-sized options available. The staff was great and really helped me get things setup. Excellent service so far! Angela was a great help and even helped me find an additional unit close to my original unit when I realized I needed a little extra space! Units were easy to access - even in the rain! Good. Angela Foushee is the best! She treated me excellent.I can't say enough good about her! So far so good. Just what I needed at reasonable price. Angela was courteous, prompt, and helpful.